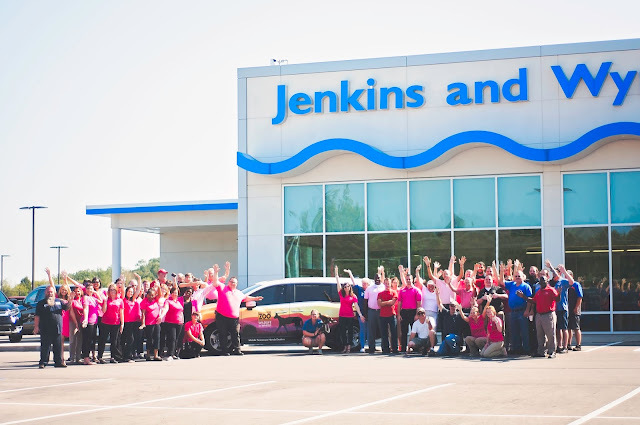 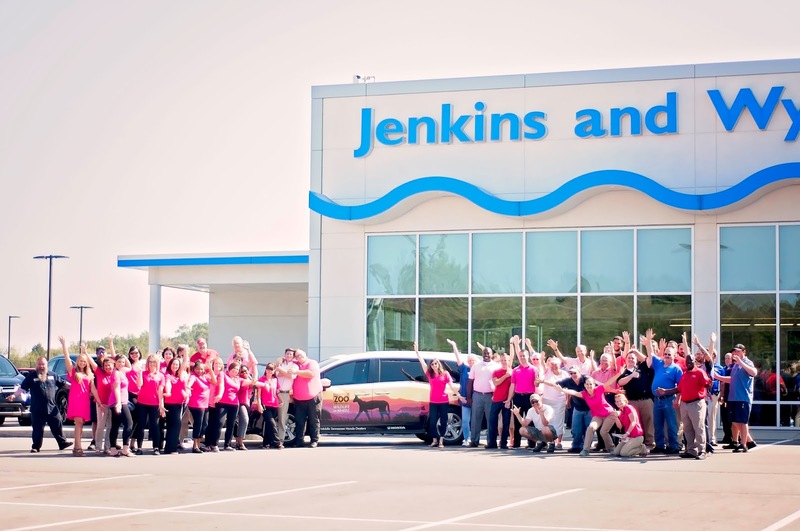 We had a very special visitor at Jenkins and Wynne yesterday! 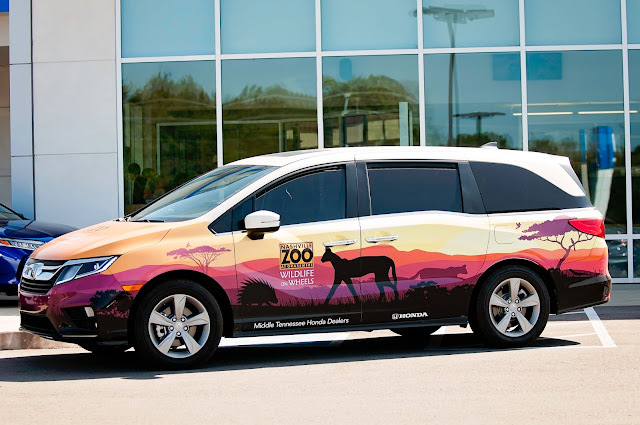 He arrived in a 2018 Honda Odyssey! 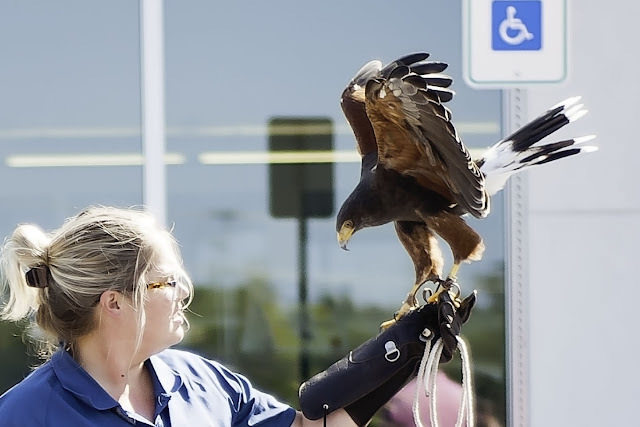 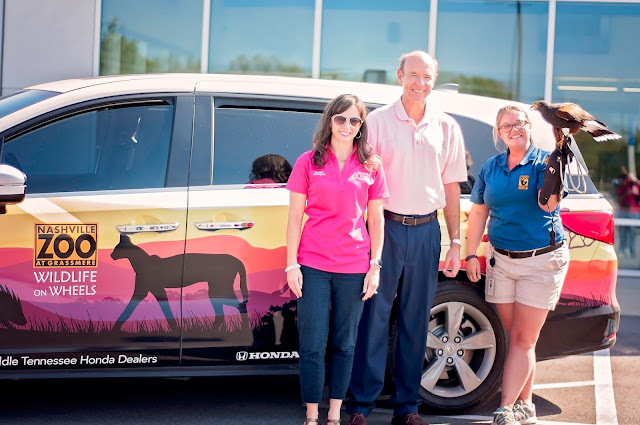 Thanks to the Middle Tennessee Honda Dealers Association, they have created a program called "Wildlife on Wheels". 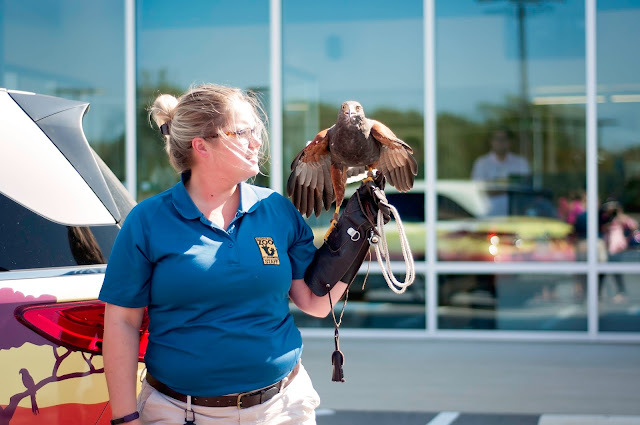 This is an educational program in Middle Tennessee that offers an up-close experience with animals from around the world! We are honored to be a part of this great organization! 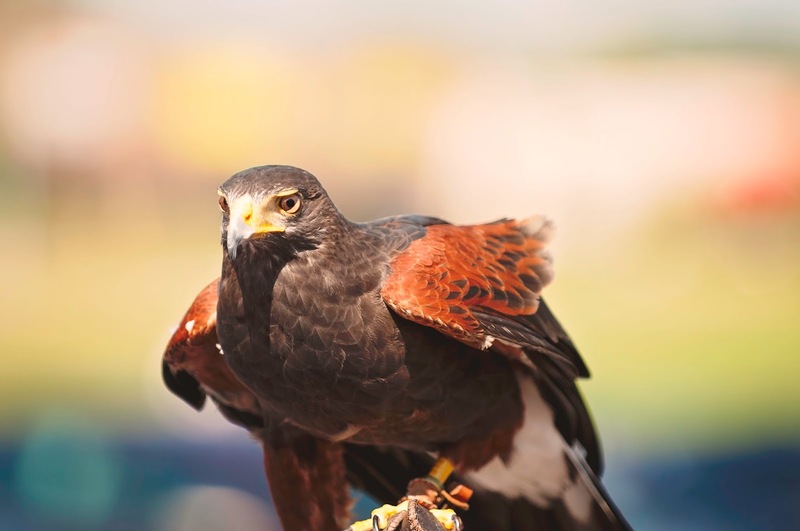 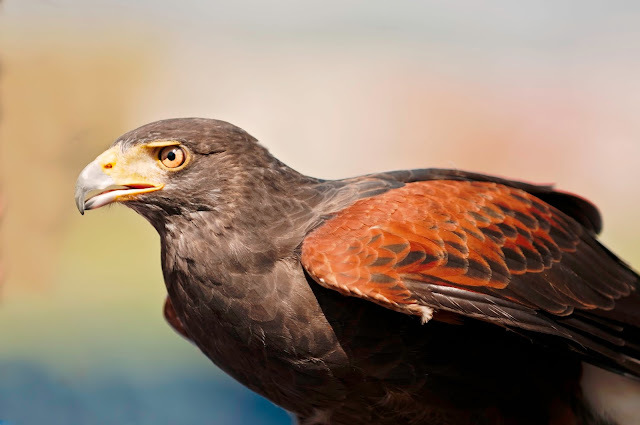 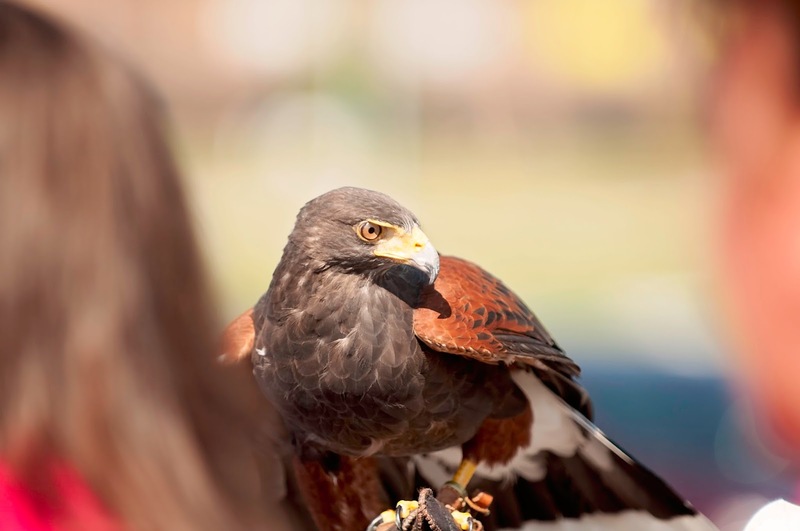 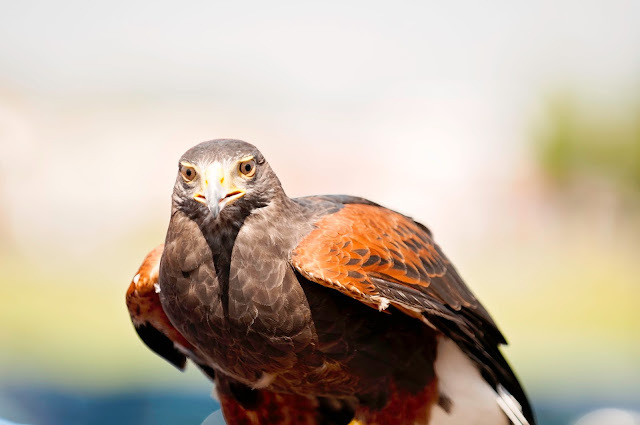 This little guy's name is Diego, and he is a Harris' Hawk! Make sure to visit the Nashville Zoo to visit this beautiful creature and many many more! 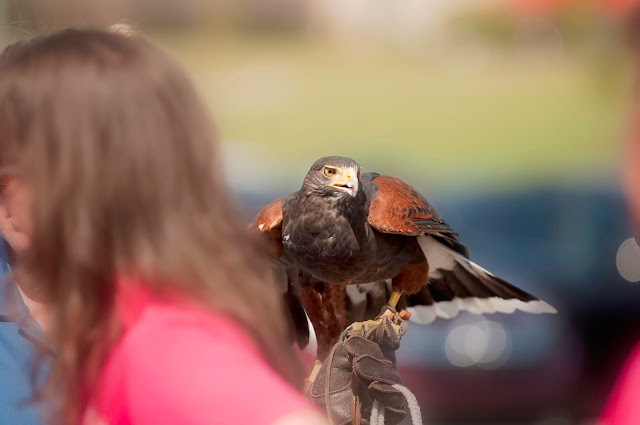 The Jenkins and Wynne family loved having Diego come visit us and enjoyed getting to know about him and all about the Wildlife on Wheels program! 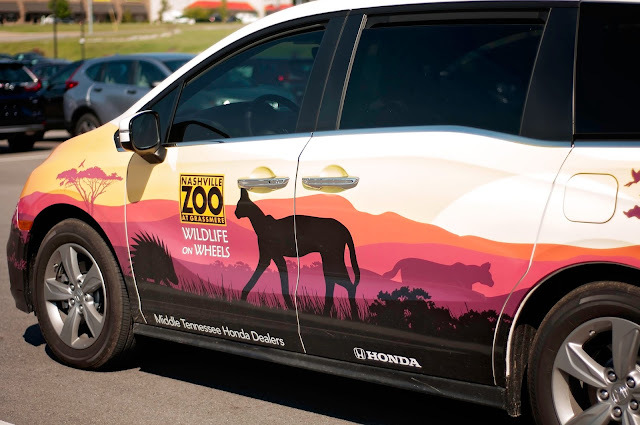 Check out https://www.nashvillezoo.org/community-outreach for more info on this amazing community outreach program!